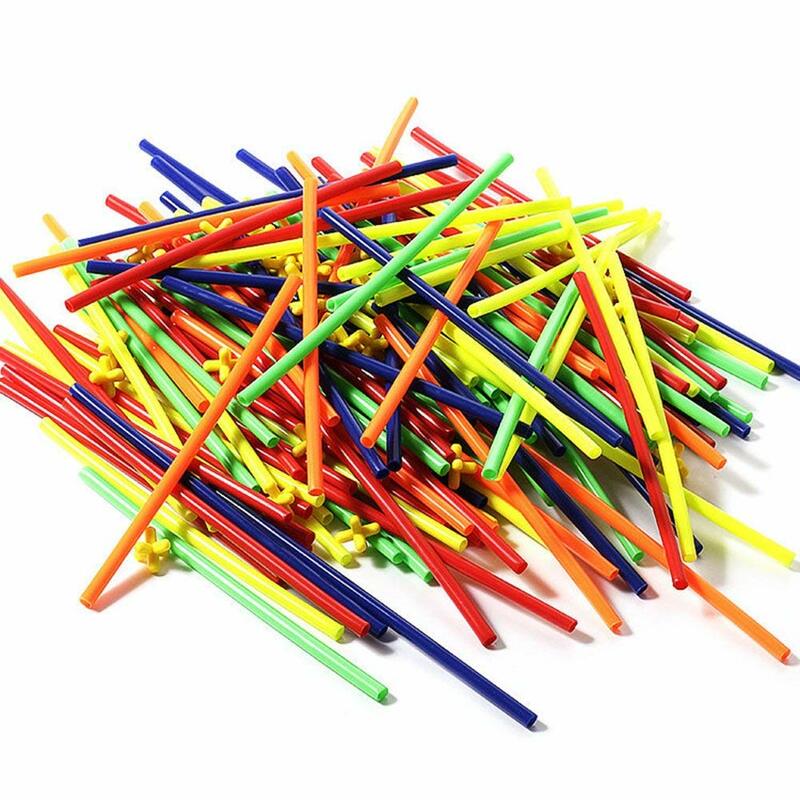 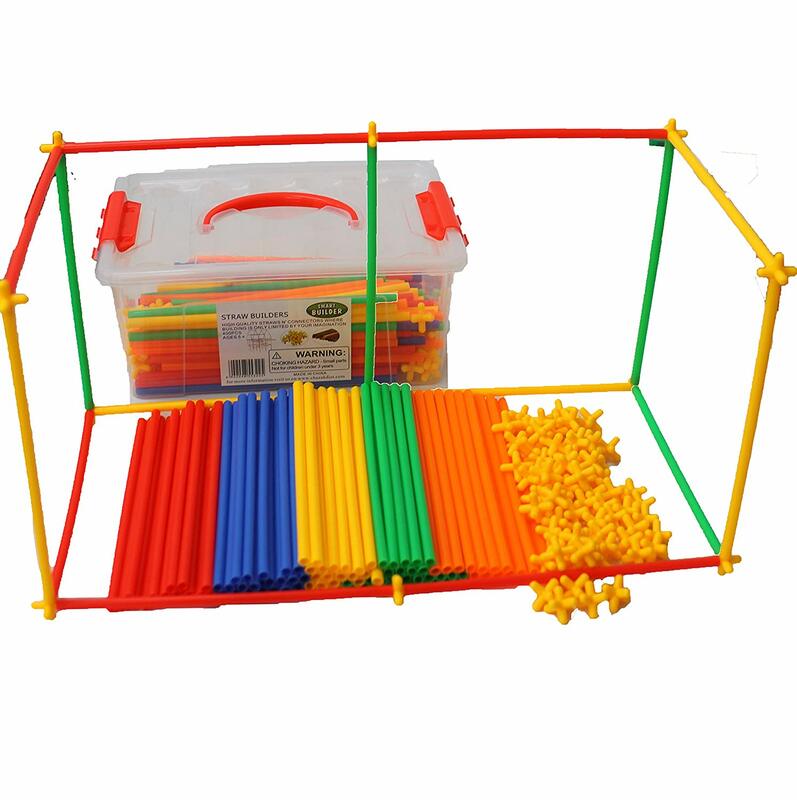 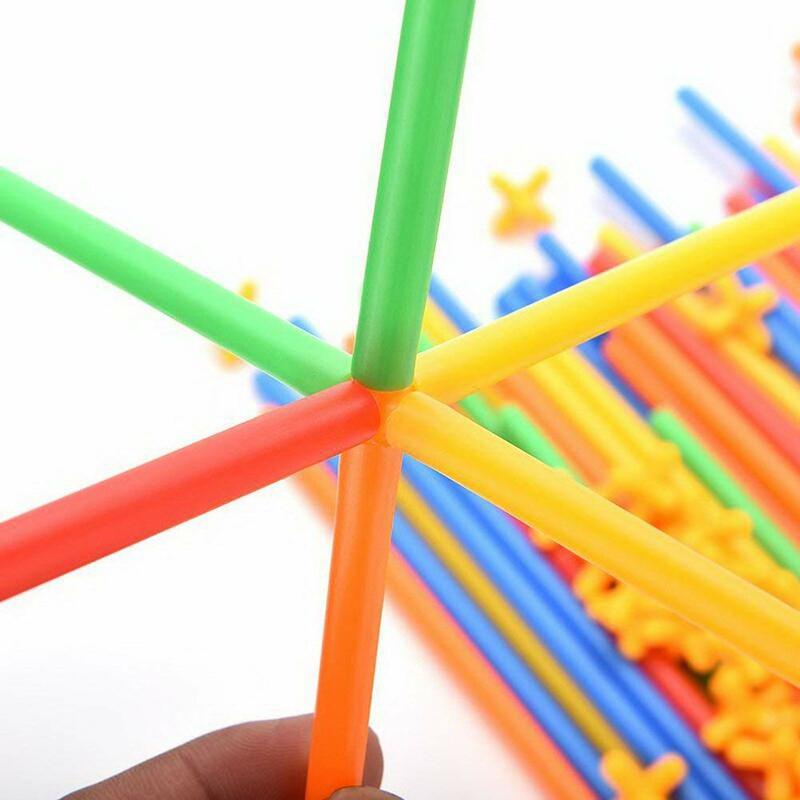 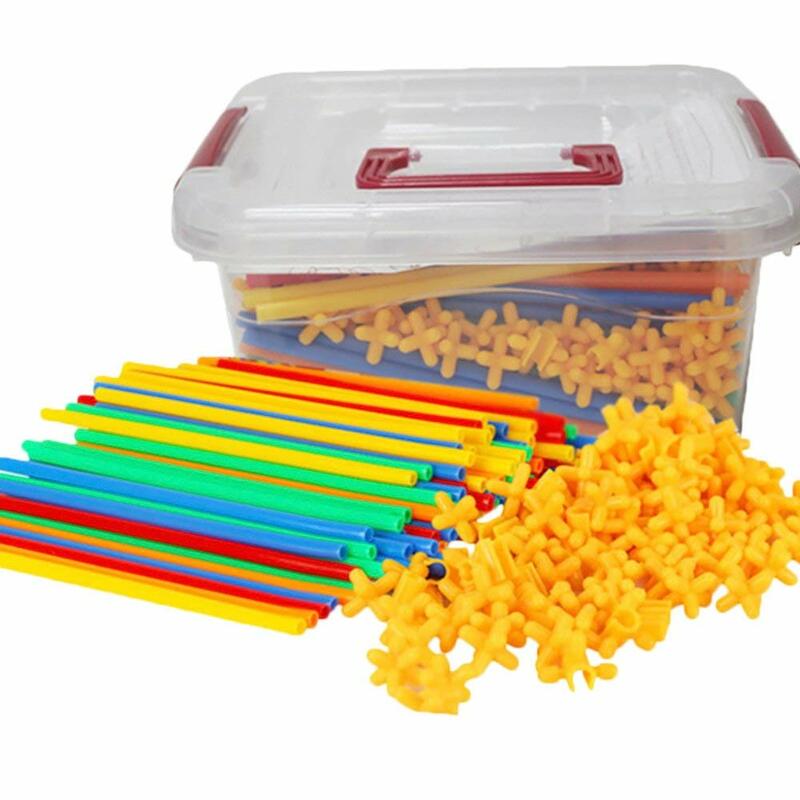 600 pcs set 5 colors straws in a hard plastic bucket. 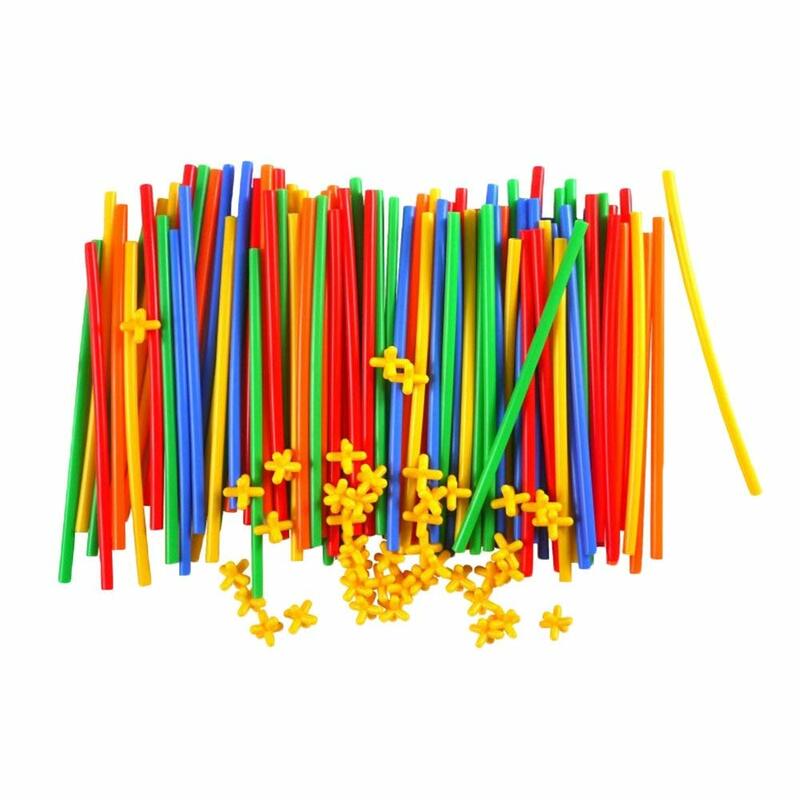 Made of high quality and flexible straws. 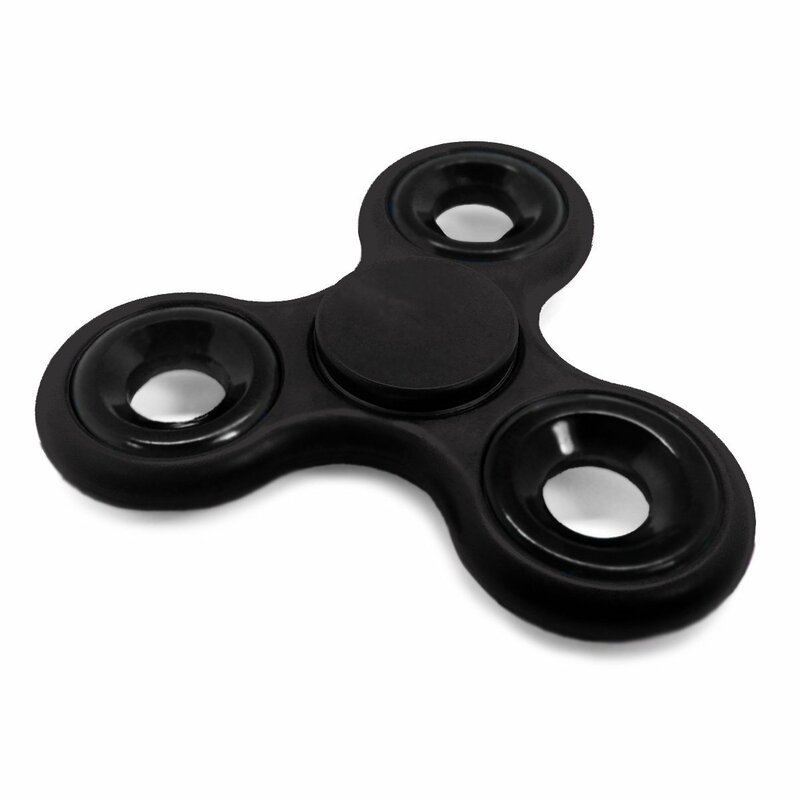 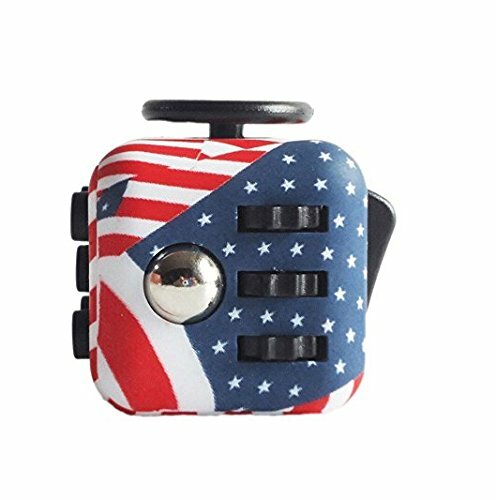 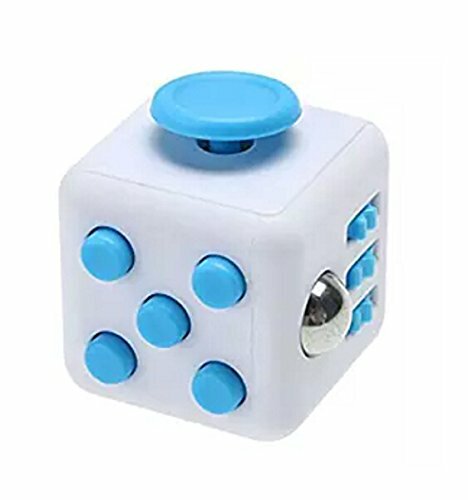 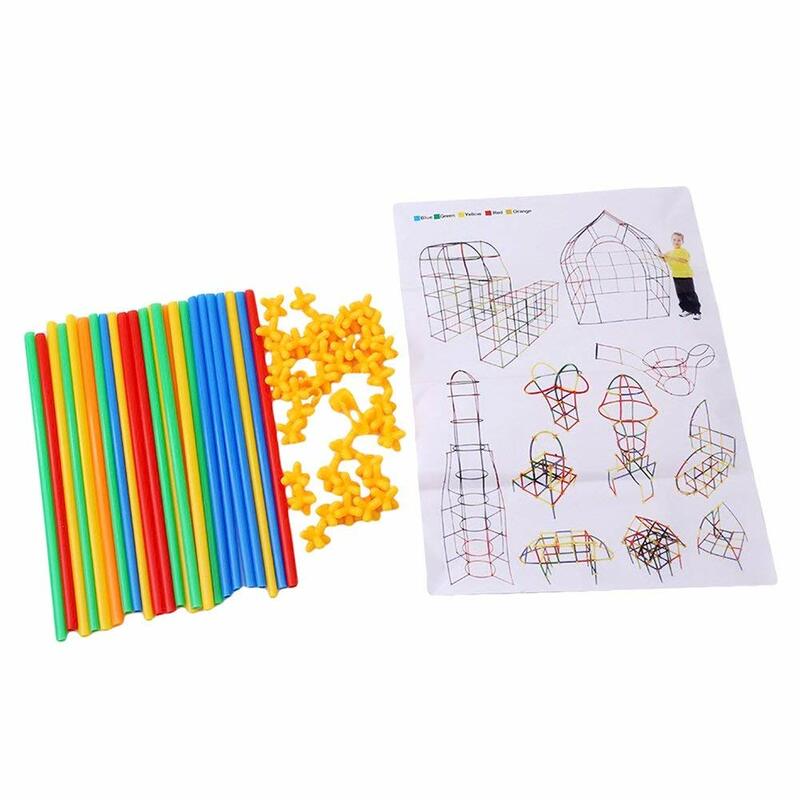 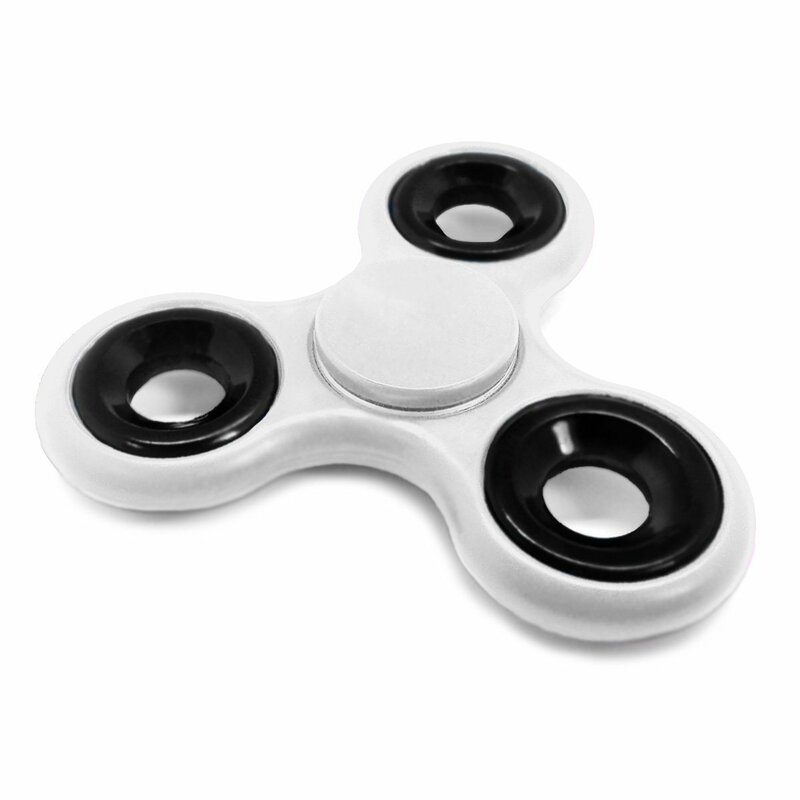 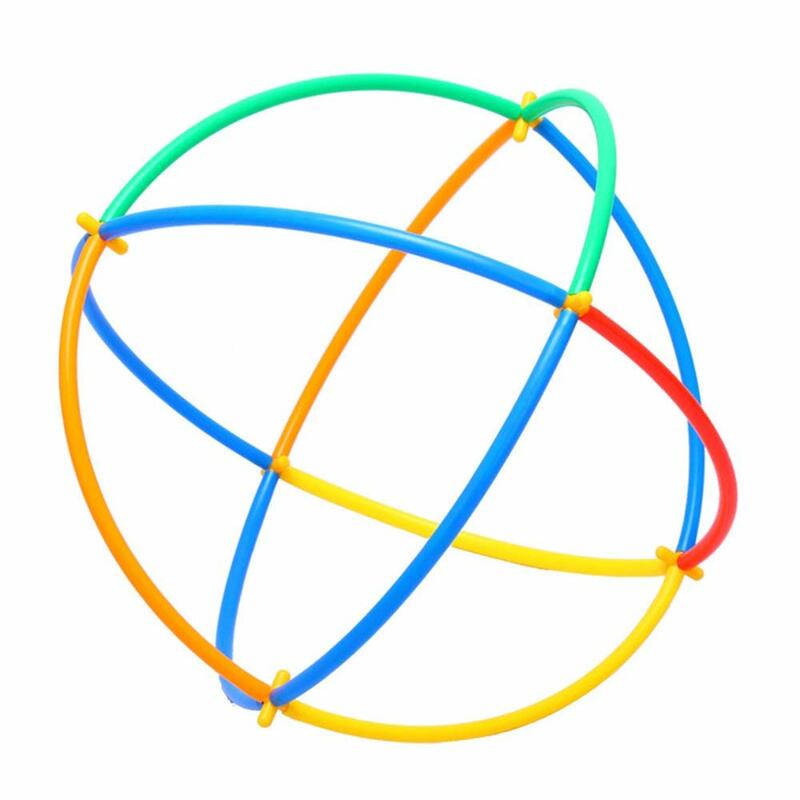 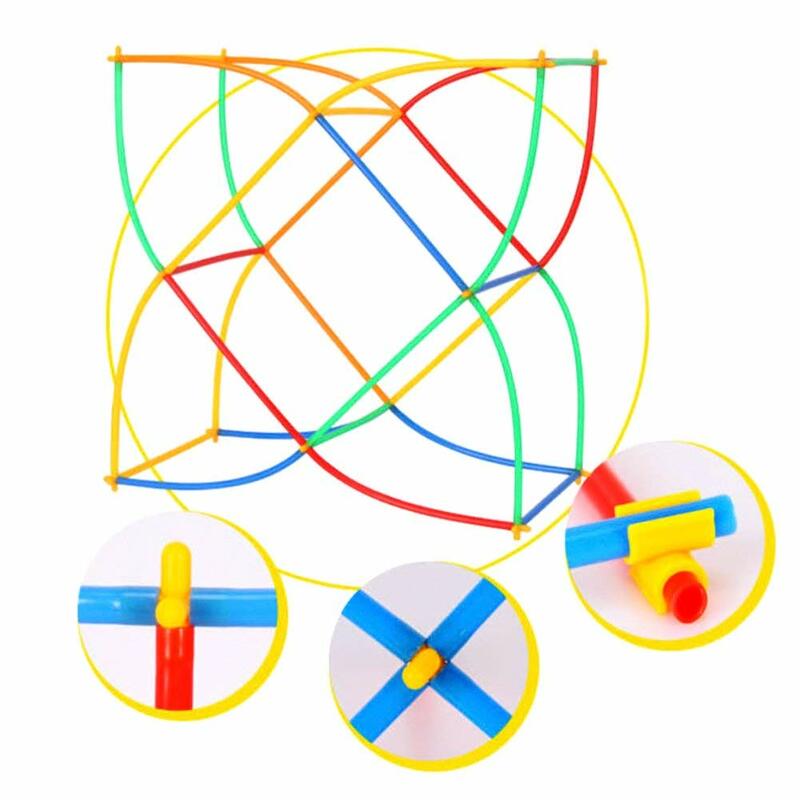 Hours and hours of fun, Great for building up fine motor skills.